City Elections are October 2nd. And perhaps the most competitive race is for school board. Five candidates are vying for two three-year terms. And three are running for one one-year term. 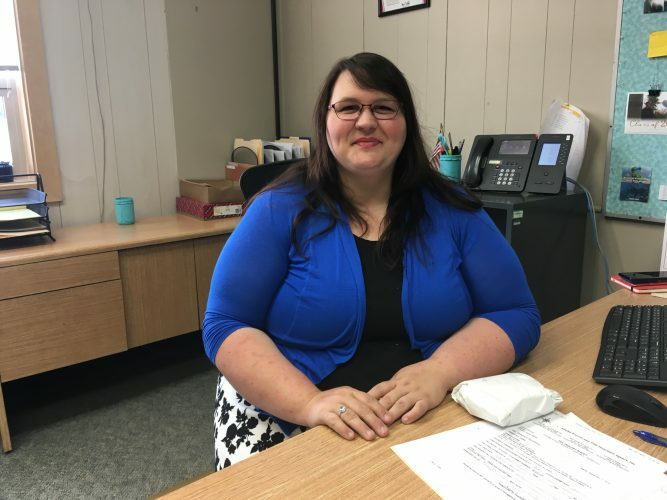 KSTK’s June Leffler spoke with Aleisha Mollen, a current school board member running for re-election. Aaron Angerman, Brian Ashton, Jennifer Bates, and Karey Losinski are also running for those seats. We’ll hear from a different school board candidate every day. Tomorrow we’ll air an interview with candidate Aaron Angerman. Annya Ritchie, David Powell and Leeann Martin are running for the one-year term.